This cute Weekly To-Do List Printable will help make organizing your week a whole lot easier. Plan ahead and write down your to-do lists for each day of the week so that you can actually remember them. 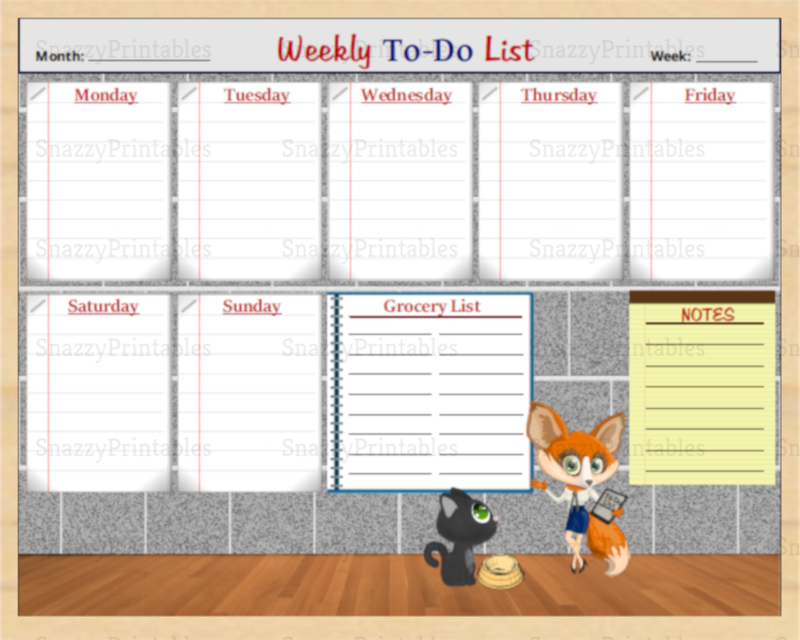 Also jot down any grocery items needed or notes to remember. 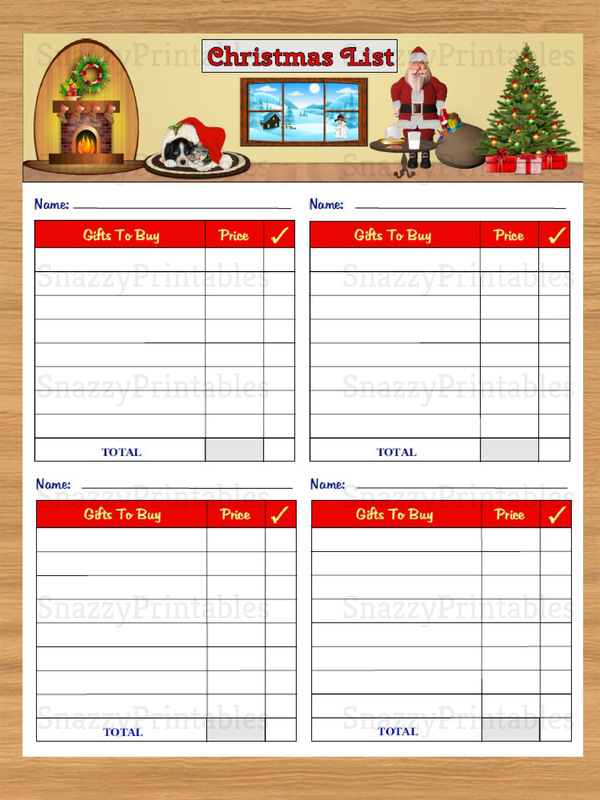 Download, Save, and Print as many copies as you want!